Headlines, hot news, and conversation starters on July 12, 2017! 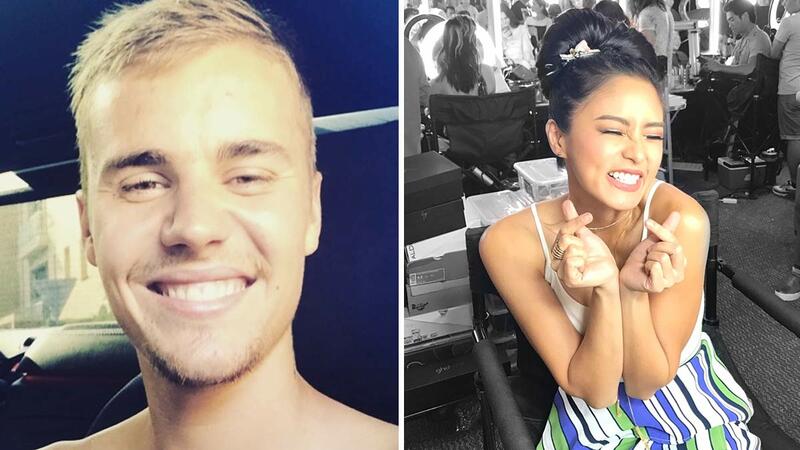 1 During an Instagram Live session yesterday, Justin Bieber gave a shout-out to ABS-CBN star Kim Chiu—in a deep voice too—"Chinita, I will see you in the Philippines," in response to her comment earlier. And because Kim is a fan of his, naturally, she fangirled HARD. TBH, we would too if he said the same thing to us! Proud of you Brotha! @jakezyrus #lovewins #equality #lgbtproud #GGVTrueColors ?????‍??? ?